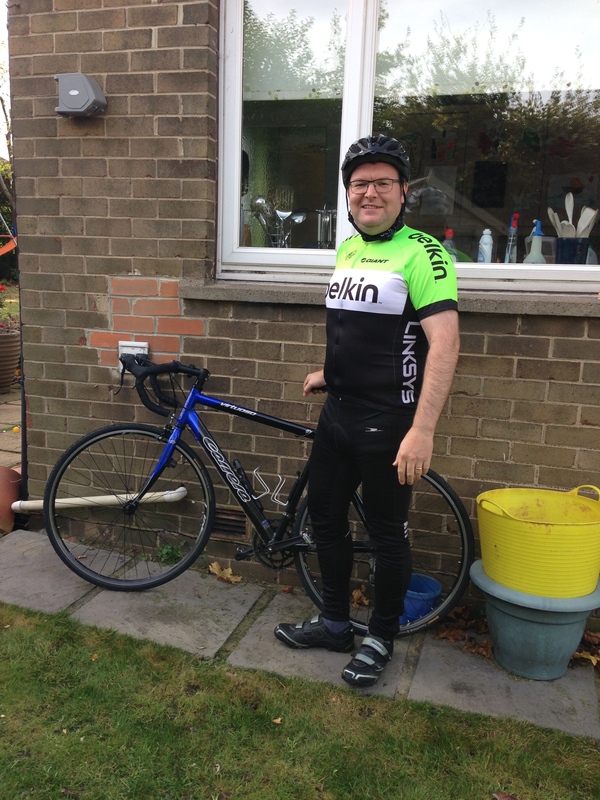 This is my cycling blog, a mixture of pictures taken out when riding and updates on where I have been and how I am getting on. 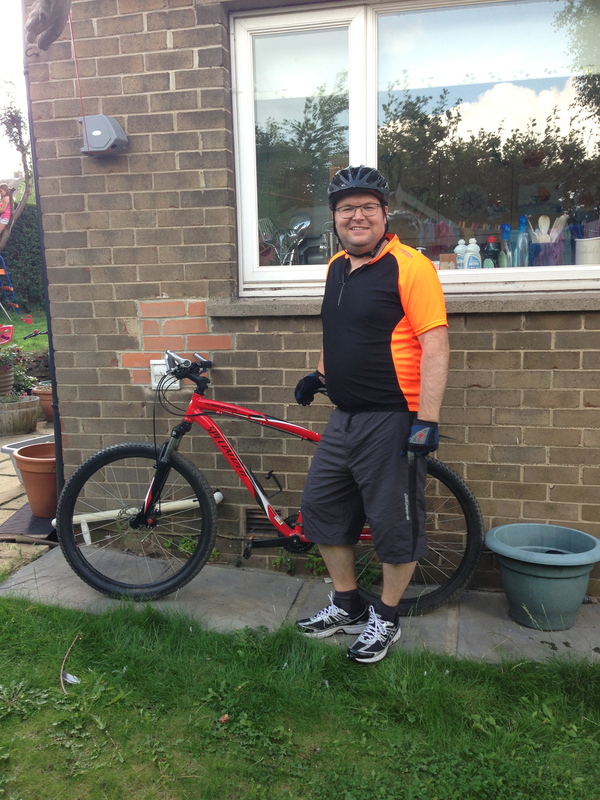 I started cycling again this year (2013) as a means to getting fit. Having just turned 42 it is time to get myself into shape ready for my midlife crisis. Here is a quick picture of me. Hopefully over the next few months I will trim down a touch! My current bike is a Specialized Hardrock Sport MTB for off-road and to tackle some of the rubbish roads we have around where we live. I usually attempt to ride at least 10km – not far but it is quite hilly round here. I will be pushing myself harder and further over the next few months as I become fitter and faster. I now also own a road bike. It’s a Carrera Virtuoso which I have bought to see if I like it, if I do I will get something a bit more expensive. Below is a picture of me with the bike in some more road like gear! 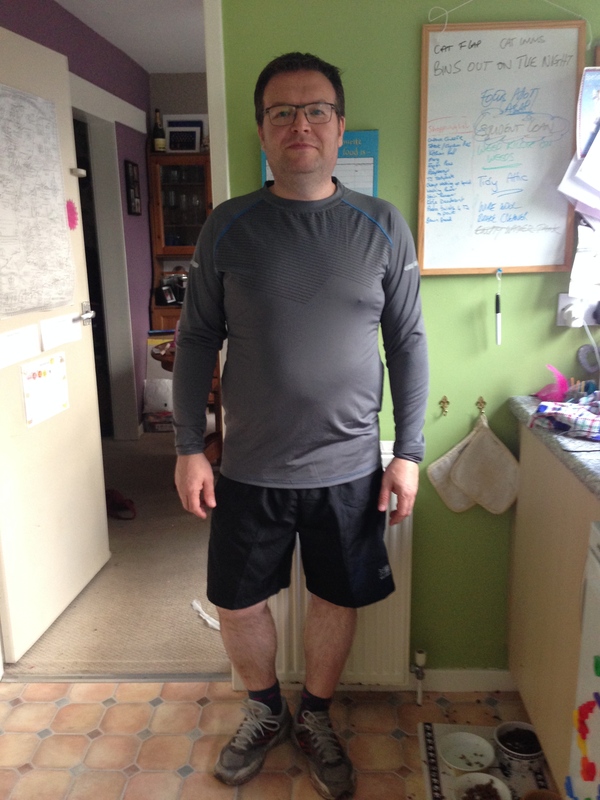 This is me in my running gear – I think I may even be a little trimmer!